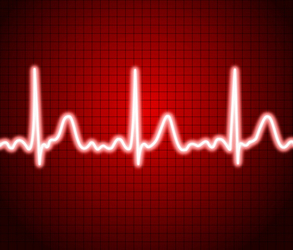 This maximum heart rate calculator provides estimates of your maximum heart rate as calculated by both the widely accepted classic formula and the Tanaka formula. The classic formula was developed for untrained healthy adult males but it is also considered valid for children and untrained healthy adult females. The Tanaka formula for maximum heart rate was developed based on studies of thousands of test subjects, can be used for all age and gender groups, and is considered to be more accurate than the classic formula. A determination of you maximum heart rate should ideally be done through exercise testing, but this is not always feasible. The values provided by this maximum heart rate calculator are considered to be very reliable estimates. The equations used by this calculator to determine your maximum heart rate are shown below. Tanaka, H., Monhan, K.D., Seals, D.G., Age-predicted maximal heart rate revisited. Am Coll Cardiol 2001; 37:153-156.